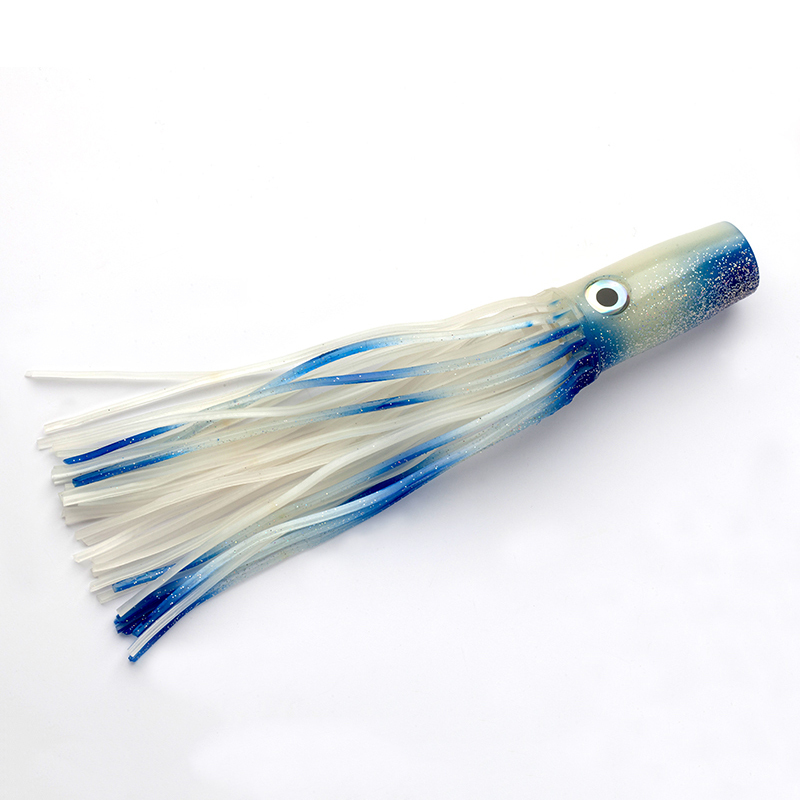 One of the larger trolling lures in the Iland range. Effective teaser as well as a tried and trusted tournament pattern. 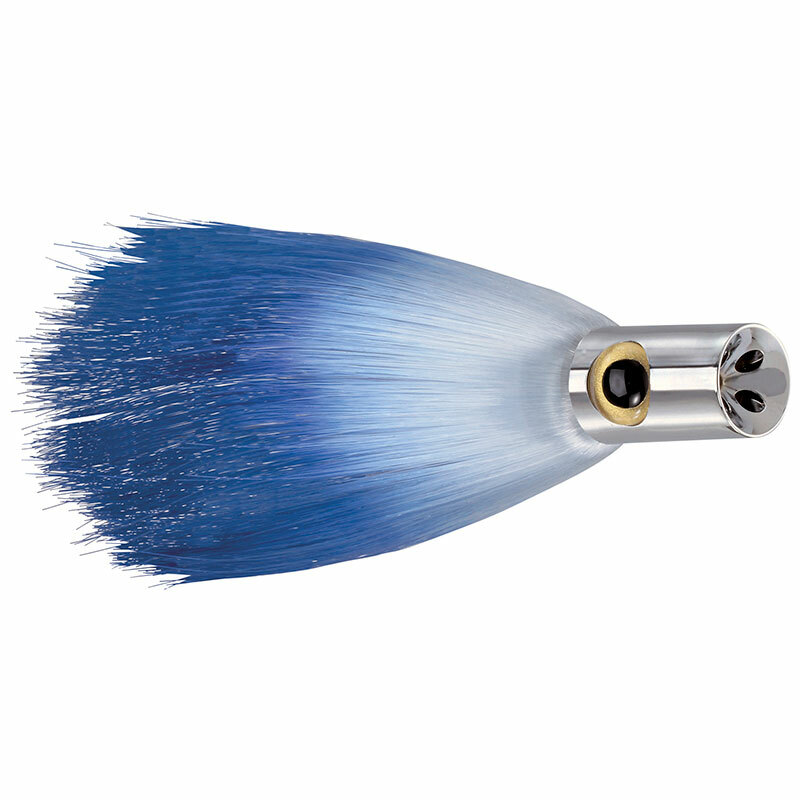 Ultra light head, but featuring a jet design that produces an exceptional bubble stream that will attract gamefish from the depths. 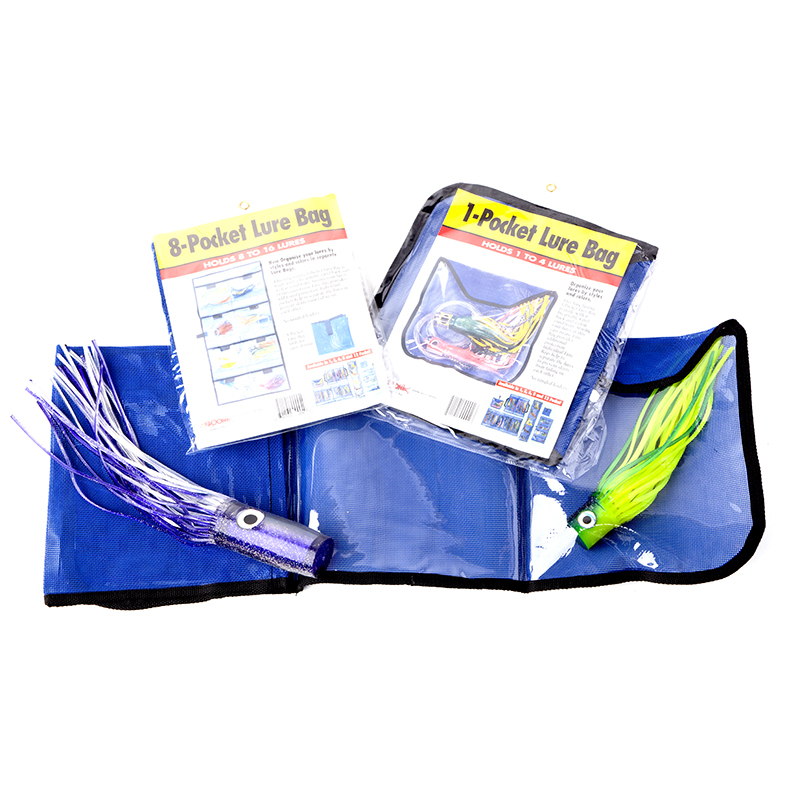 Best trolled at 8-10 knots, this is another great all round lure that has a firm following around the world. 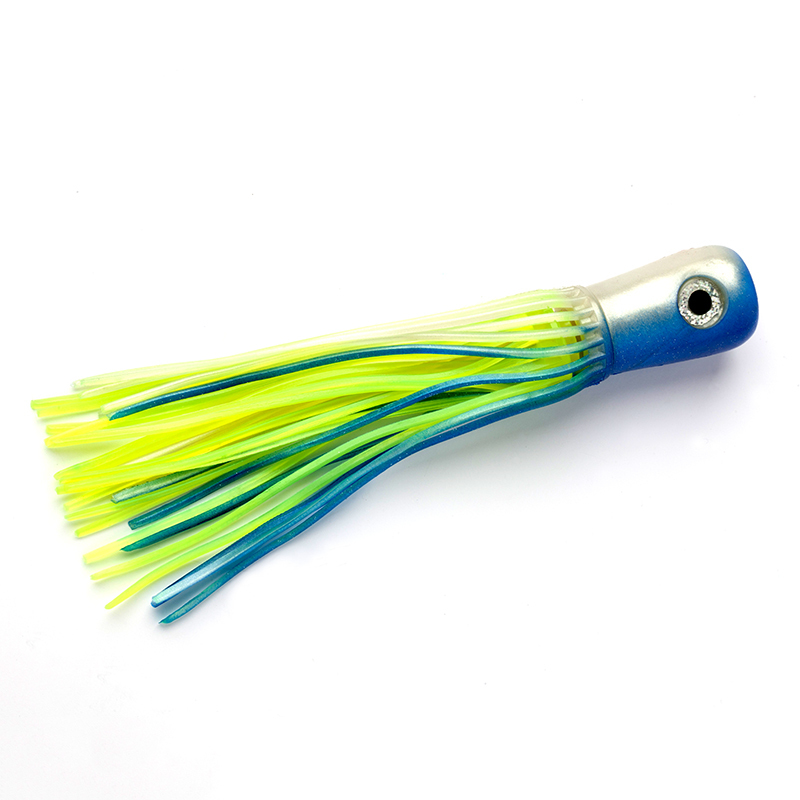 This fishing lure is ideal for catching Marlin, Sailfish, Tuna, Dorado and Wahoo.